SERVPRO of Americus is blessed to have a Water Production Manager and Fire Production Manager with over 40 years experience combined. Our Water Production Manager is certified in WRT, ASD, FSRT, CDS with IICRC and also Certified through NORMI as a Mold Assessor and Remediator. Our Fire Production Manager is Triple Master Certified through the IICRC. Our staff is highly trained in both cleaning and property damage restoration. 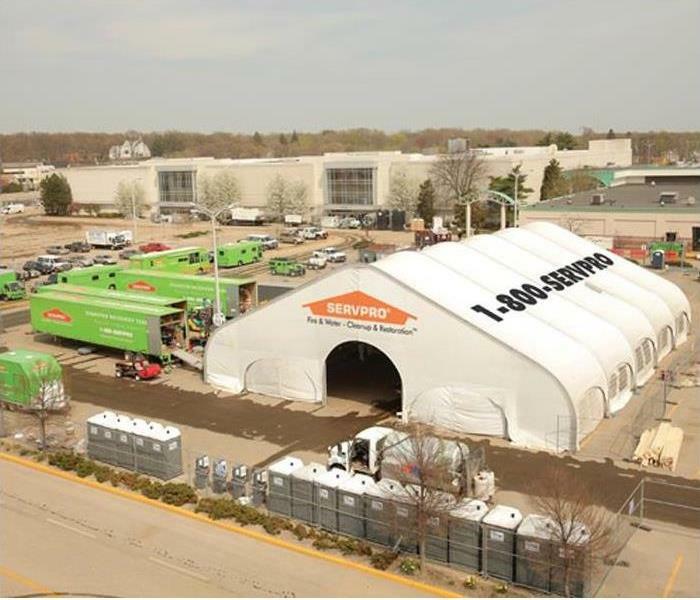 With a nationwide system of qualified franchises, no damage is too large or too small for SERVPRO of Americus. Our goal is to help minimize your life's interruption and make it "Like it never even happened."